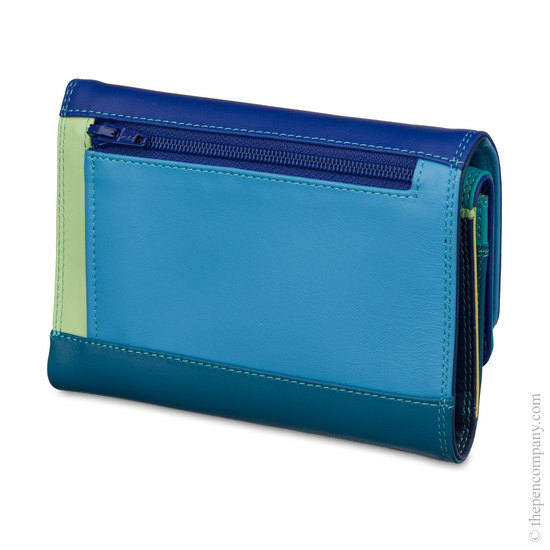 This is a very comprehensive purse/wallet with a multitude of features to satisfy the most demanding of users. 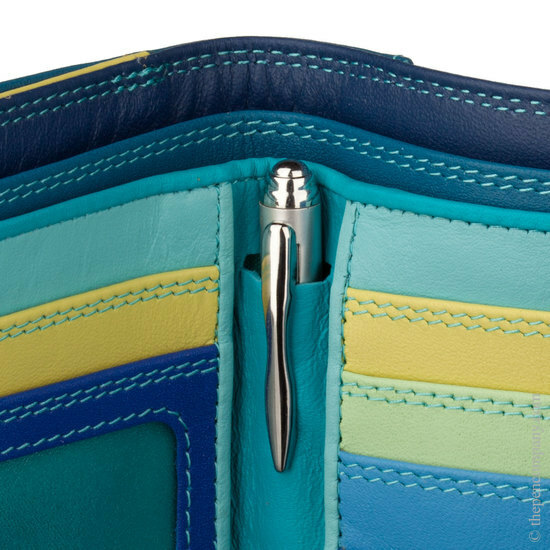 The first flap of the Mywalit Purse/Wallet opens to reveal the wallet section, complete with two large note pockets, two smaller internal pockets, six card slots, a see-through ID card slot and a pen pocket complete with ball pen. 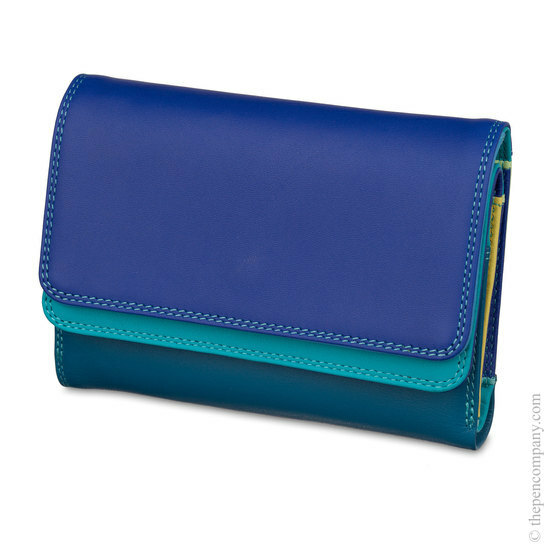 Opening at the second flap reveals the purse section with two coin pockets, plus an inner zipped pocket. 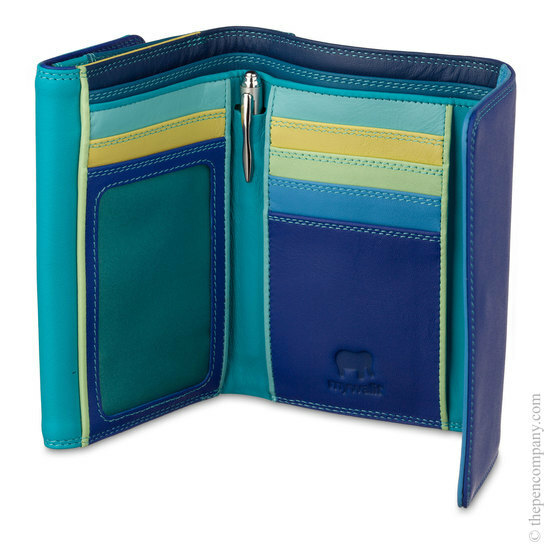 Each section can be used independently, without opening the other. On the back is a further zipped pocket with gusset which could be used for car keys etc.